Operation of Technical Inspection Station and Emission Measurement Station - TMW, a.s. 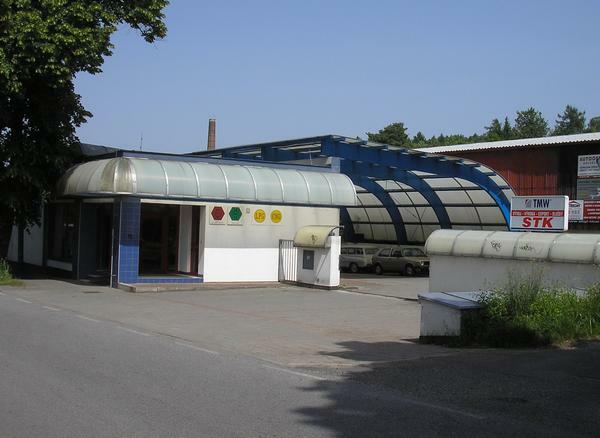 The Technical Inspection Station and Emission Measurement Station were established in 1996 under the former SaToS, a.s. In December of the same year, trial operation was launched. Since 2003, after the mergers, the station has been an independent centre of TMW, a.s.
TIS conducts inspections of vehicles up to 3.5 tons and tractors on high-end equipment, which is tested regularly by an authorised organisation, to ensure that the measurements are as accurate as possible. Individual inspections are performed by professionally qualified personnel, who are continuously trained in new regulations and legislation. 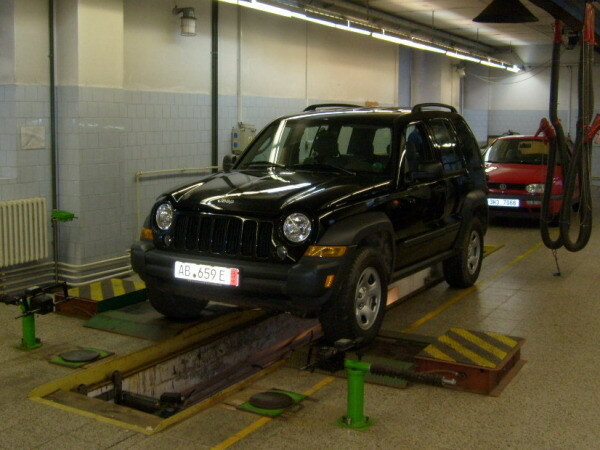 In addition to regular technical inspections, the TIS carries out inspections of vehicles prior to the approval of their technical competence for operation on roads (so-called “imports”), construction and remodelling of vehicles, and last but not least, the technical inspection of tractors, in both a test area, as well as by test driving in approved areas within the district. All activities of the Technical Inspection Station are methodologically controlled by laws and regulations. 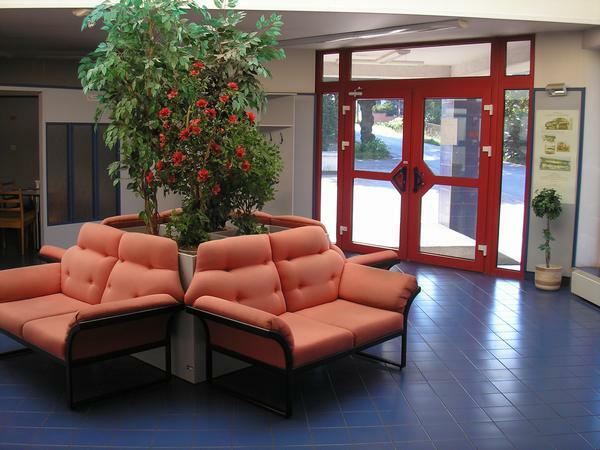 The quality of inspections is supervised in accordance with the ISO 9001:2009 standard. The Technical Inspection Station was awarded a certificate attesting to the quality of the quality management system in 2006. The TIS centre includes the Emission Measurement Station for petrol vehicles and vehicles that run on alternative fuels – LPG and CNG. See the current price list of all inspections and emission measurements. Mon. 06:30 a.m. - 16:30 p.m.
Tues. 06:30 a.m. - 14:30 p.m.
Wed. 06:30 a.m. - 16:30 p.m.
Thurs. 06:30 a.m. - 14:30 p.m.
Fri. 06:30 a.m. - 09:30 p.m.